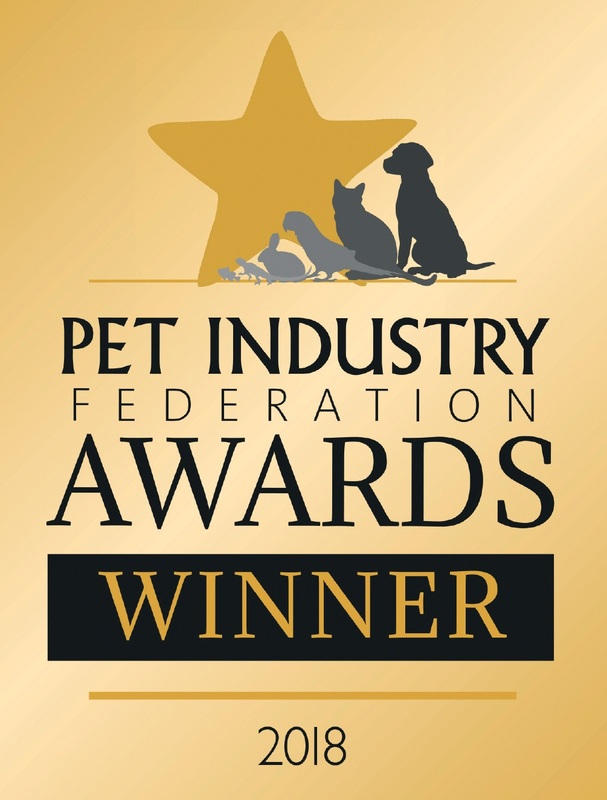 Hi, we are The Award Winning Team who make Claire's Comfy Canine's possible. As people who are passionate about dogs, we know how important it is to make sure your dog get’s the care, attention and love it deserves when you aren’t around to provide it. 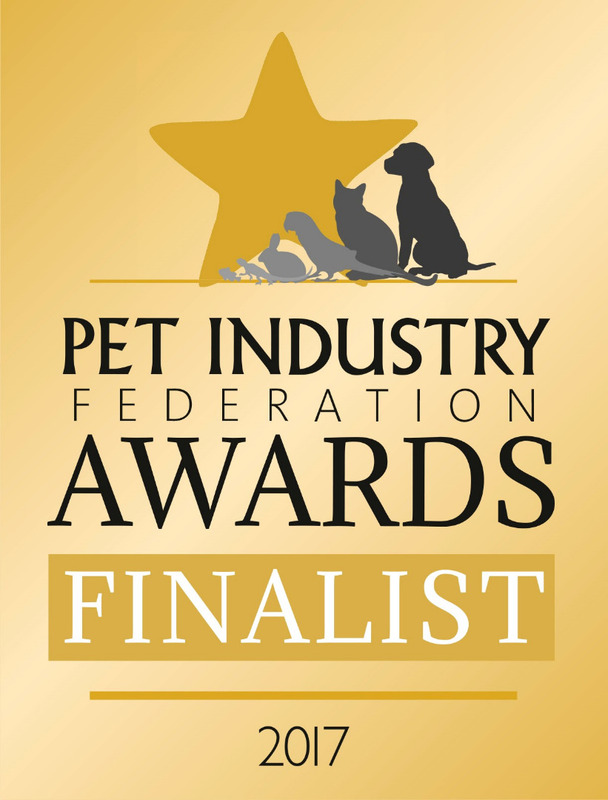 I set up Claire’s Comfy Canines for one reason – I love dogs (well all animals really) and I believe I can provide the high standard of care your dog needs when you aren’t around, but also with a professional service so you can rely on us when you need to. I have owned and cared for dogs, horses, pigs, cats, chickens and various other animals my whole life so you can be sure your dog is being left with someone who understands them and will provide them with the best care and plenty of love. Here is an opportunity to find out a bit about the people who make this all possible. But if you would like to know more then please just ask. I live with my husband Tom, toddler Archie and Nelly our puppy Mini Bull Terrier. Although I have had many dogs and horses my whole life, my passion for dogs started when my husband and I decided to get our first dog together. We picked up Belle, our first English Bull Terrier when she was 12 weeks old and we were both smitten immediately. It was when we decided we needed a dog walker once a week that I realised I couldn't trust anyone with my dog and also didn't want to leave her when I was at work. Looking back nearly 9 years ago it seems mad that I decided to leave a fantastic career in recruitment to walk dogs for a living. But a decision I will never regret. 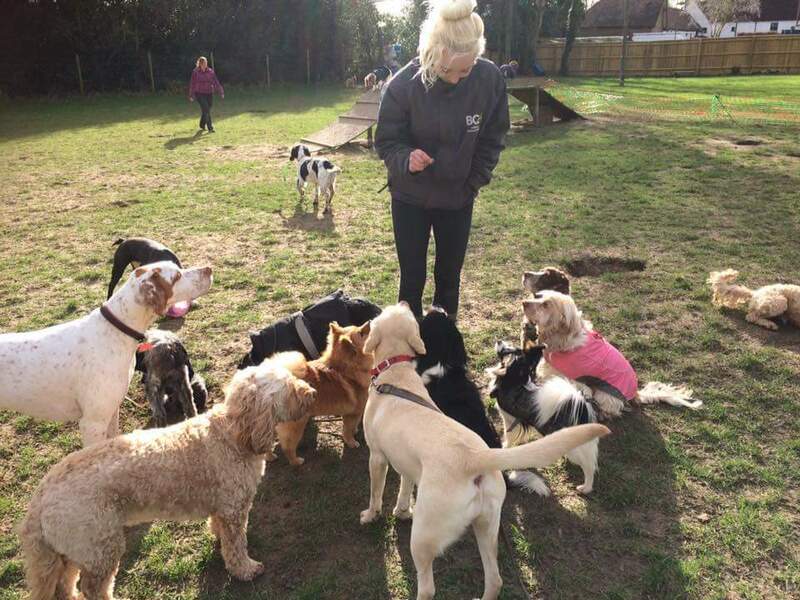 Soon after I started dog walking, I knew I wanted to offer dog owners, like me, something better for their dogs but it took a while to put the plan in place and eventually "Doggy Day Care" was born. A safe and secure place where dogs can play all day and their owners can go to work in the knowledge their beloved dogs will be here, happy and content when they pick them up. My specific interests lie within dog nutrition and I am constantly speaking with manufacturers, nutritionists and suppliers to broaden my horizons and knowledge. So if you have any questions or concerns relating to your dogs diet please don't hesitate to ask. Previously I was working as a Health club Manager and Personal Trainer for the Hilton hotel, however when an opportunity arrived with Claire I jumped at the chance. I have always loved dogs and enjoyed training my own dog in agility and field dog trials. Working a lot with trainers to help raise my first beautiful but very naughty Labrador Puppy called Poppy helped me to learn that the best way to help raise and keep a well mannered dog was to give them plenty of exercise, mental stimulation, be very patient with them and to both have lots of fun! All of which happens every day at Claires Comfy Canines and I absolutely love being a part of it. My role as General Manager covers many things, including planning and running play time, providing important feedback to owners, managing bookings and the on-going job of making sure our facility is kept clean and smelling lovely. After completing Uniformed Public Service at college I set up my own business childminding for 3 years covering the early years foundation stage required by OFSTED. I knew my love for animals had to be part of my career so moved on to a Kennels and Cattery with hydrotherapy and grooming. Since then I could not refuse an opportunity to join Claire's Comfy Canines and the lovely team in which my previous experiences both professionally and personally have been a great fit in the values here. My love for animals started when I was very young, having everything from snails and stick insects to chipmunks and cats. 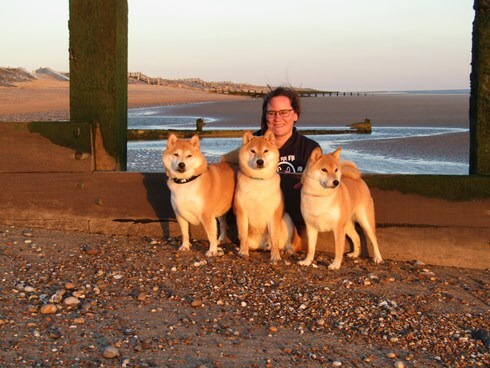 But my real passion for dogs started when we bought home our first puppy, Lola, a Japanese Shiba Inu. Since then we have added two more to our family and have spent most of my spare time training, grooming and attending dog shows and have been lucky enough to qualifying for Crufts the last few years. My role at CCCs is to manage the dogs daily routine, from nap time to play time, to ensure the dogs have all their needs covered. 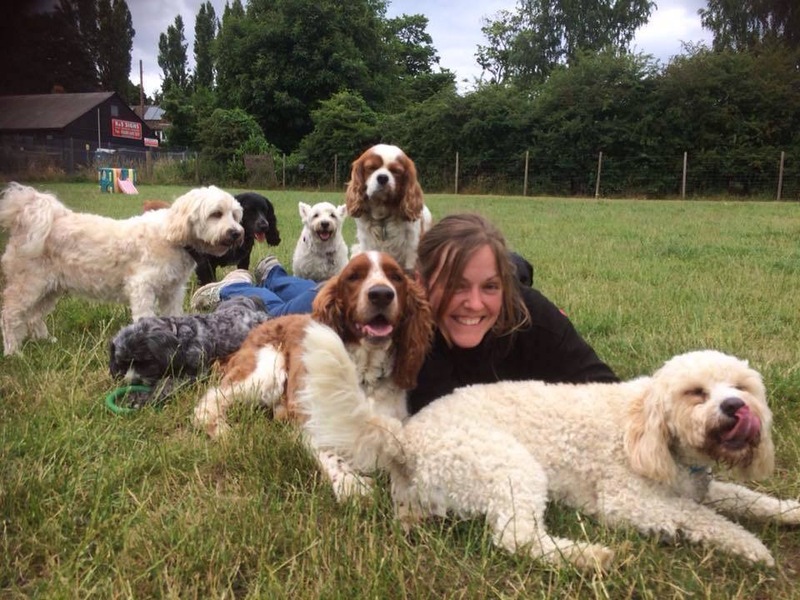 I enjoy furthering my education about dogs and have completed 50 Points of the Dog, Stewarding and Conformation and Movement and I am currently studying a Level 3 accredited Canine Behaviour Diploma from British College of Canine Studies. I am also interested in dog law and will be attending a seminar in 2017 to learn more about it. In June 2017 I finished my second year of college at BCA doing an animal management course. During my time at college, I had to find relevant work placement and was lucky enough to do it at Claires Comfy Canines! I fell in love with the place, and the dogs that attend there. I told the staff that they wouldn't see the last of me, and true to my word they haven't and I have landed a full time job. I'm really excited to get to know the dogs more, and love them just as much as I love my own! For as long as I can remember I have loved all animals, however dogs have always been my favourite. My passion for animals led me to get a degree in Zoology and later on a Masters in Applied Wildlife Conservation which I finished in September 2018. Within my course I was particularly interested in subjects related to animal behaviour and cognition. Throughout my life I have had 7 dogs and at one point we had 6 at the same time, all different breeds! I currently have 3 wonderful dogs; River (Beagle cross), Milo (Jack Russell) and Daisy (Lab cross Spanish mastiff) who I all adore. Having grown up with dogs my interest in their behaviour led me to volunteer at a Dog Rescue Centre which took in dogs from all over the U.K. with many different backgrounds. This allowed me to further widen my knowledge of dog behaviour. 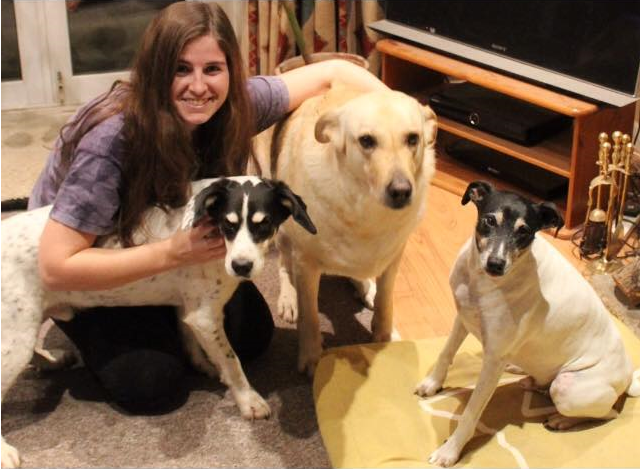 My dream job is to work with animals (working with dogs is the ultimate bonus) and I have achieved that dream by working at Claire’s Comfy Canines! I can now love many more dogs along with my own. I just can’t picture my life without them!